Biogen Inc (NASDAQ: BIIB) – 19.9 according to NASDAQ. Pfizer (NYSE: PFE) – 17.44 according to NASDAQ. Johnson & Johnson (NYSE: JNJ) – 16.14 according to NASDAQ. While these are edging on the high end of the spectrum, they are still relatively manageable PE ratios. Nonetheless, none of the stocks above are currently trading at a discount. However, the same can’t be said for GILD; a stock that has one of the lowest P/E ratios in the healthcare sector; weighing in at only 10.48 according to NASDAQ. This means that GILD is definitely trading at a strong discount and has plenty of room for strong growth moving forward. The reason that GILD is trading at such a low P/E ratio isn’t hard to spot. Earlier this year, AbbVie released a hepatitis C treatment that investors worried would prove to bring down Gilead Sciences’ ability to profit. As a result, investors weren’t willing to push the stock’s price as high as it should have gone from fear of loss as a result of strong competition. However, two quarters have gone by since AbbVie released their HCV treatment and low and behold, GILD has blown away analyst expectations with regard to earnings in both of those quarters. As a matter of fact, the company has beat earnings expectations in Q1 2015 and Q2 2015 by $0.48 and $0.44 respectively; proving that they still maintain control of their own ability to profit regardless of competition. Sticking on the subject of Gilead’s control of the hepatitis C treatment market, it’s also important to point out that that market has expanded exponentially for the company recently; not because more people are contracting the virus, but because they have received regulatory approval for treating the virus in a new region. That region is Japan; one of the world’s largest economies and one of the world’s largest populations of consumers struggling with the hepatitis C virus. 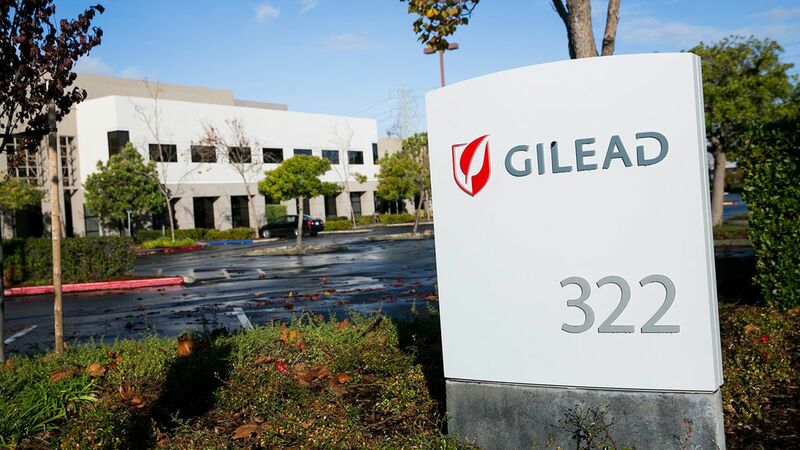 …Gilead Sciences is likely to see even more growth in their bottom line figures associated with their HCV franchise. Considering all of the facts mentioned above, I can’t think of a scenario where Gilead Sciences would continue to trade at such a discount over a long-term period of time. The bottom line is that Gilead Sciences’ success story is nowhere near over; and over time, their stock will reflect their true value. Great article. I am bullish on GILD too. Thanks! I’m glad you enjoyed it!!! GILD is largest holding is many EFT’s and mutual funds. They pulled trigger and GILD got slammed 7%. Should come roaring back and soon! Can Pluristem Therapeutics (PSTI) Corner The Acute Radiation Syndrome(ARS) Market?